The secret to a successful holiday weekend is to plan ahead. But don’t worry: you don’t have to do all the work to figure out how to have a brilliant BC Day break this year. Read on for our 10 top suggestions for what do in Richmond from Friday, August 3 to Monday, August 6. Get your long weekend off to a perfect start with a toe-tapping August 3 show at Steveston’s Gulf of Georgia Cannery National Historic Site. Continuing its summertime Friday concert series, retro vocal trio the Beauty Shop Dolls take to the outdoor stage here with tunes from the roaring twenties right up to the swinging ’60s. Tickets are $7 at the door ($5 for ages 7 to 17) and the venue opens at 6:00pm. Voyage into the past from Steveston’s Fisherman’s Wharf with a delightful Sunday-only harbour boat excursion on the 12-passenger River Queen, and a pit-stop at the Britannia Shipyards National Historic Site for a self-guided wander. Missed the boat? 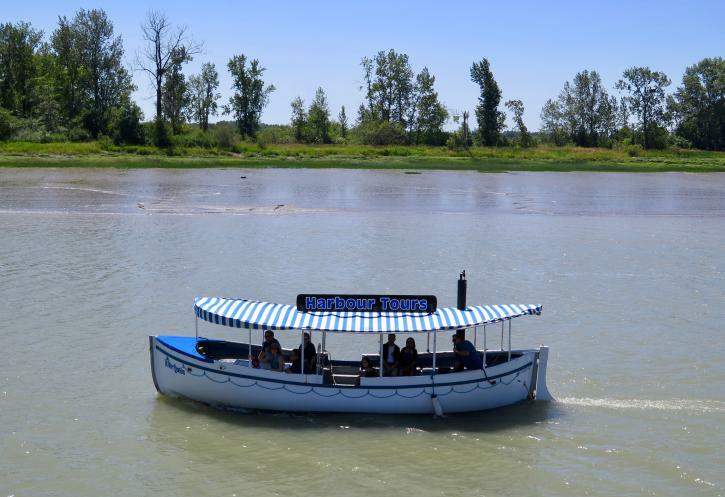 These harbour tours—without the Shipyards stop-off—will also be running on most days throughout August. Call ahead to check the schedule. Richmond is full of dozens of intriguing beverage cafés, defining what may be North America’s richest bubble tea scene. Don’t know your roast milk tea from your salted cheese tea? Dive right in over the long weekend and see how many cafés you can hit. Just remember that once you’re on your 15th cup of creamy, jelly-packed goodness, it’s probably time to take a break. Home of Vancouver International Airport (YVR), Richmond has several super-cool places to catch a plane without actually leaving the ground. Start at Larry Berg Flight Path Park, a unique outdoor viewing area at the end of YVR’s south runway. Next, grab a coffee and check out the elevated Public Observation Area inside the airport’s Domestic Terminal. Finally, end your day with a cocktail and a view of the planes at Fairmont Vancouver Airport’s Jetside Bar. Richmond’s skies aren’t just for airplanes; the city is also a hotbed of great birdwatching. Enjoy one of the region’s most widely-loved hobbies—there’s a reason the International Ornithological Congress is in BC this August—by charging your camera, filling your water bottle, and visiting renowned local spotting sites like the West Dyke Trail, Terra Nova Rural Park and Iona Beach Regional Park. Need inspiration? Click the link above for handy tips and videos from one of Richmond’s most prolific birders. Head back to Steveston’s Fraser River shoreline on August 4 and 5 (noon to 4:00pm) for the Wooden Boat Rendezvous at Britannia Shipyards National Historic Site. Board a gaggle of retired BC forest service vessels and meet the owners of these beautifully preserved wooden heritage boats; and stick around to explore the Shipyards’ evocative buildings, including the Seine Net Loft where the Steveston Maritime Modellers will also be showing off their intricate model ships all weekend. 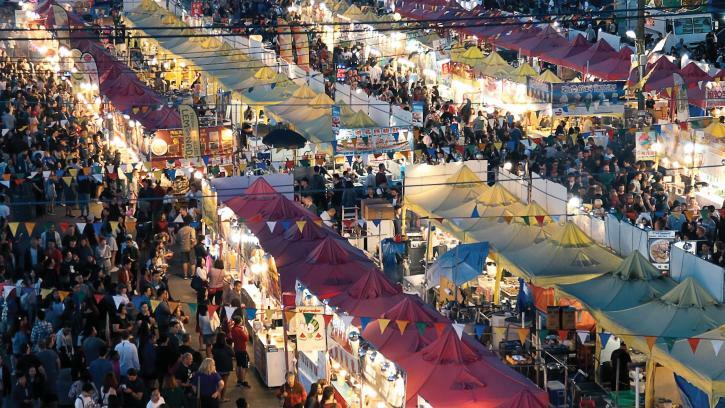 It’s one of those rare weekends when the city’s ever-popular night market runs from Friday to Sunday—plus a bonus holiday Monday. That gives you the perfect opportunity to unleash your appetite on the amazing food stands, serving up everything from Japanese poutine to Chinese-Mexican fusion to dragon’s beard candy. The market runs on August 3, 4 and 5 (7:00pm-midnight) as well as August 6 (7:00pm to 11:00pm). Admission is $4.25 (free for seniors and for children 10 and under). One of the best ways to cool off in Richmond this summer is to take a dip in one of the city’s inviting, seasonal outdoor pools: Steveston Outdoor Pool and South Arm Outdoor Pool. Both these public facilities are open daily from now until September 3, generally from noon onwards—check for full hours, admission fees and additional details here. Looking for indoor fun instead? Head to Watermania. If all you want to do this BC Day weekend is slow down, forget about work and do as little as possible, why not do it over some fantastic local beers? 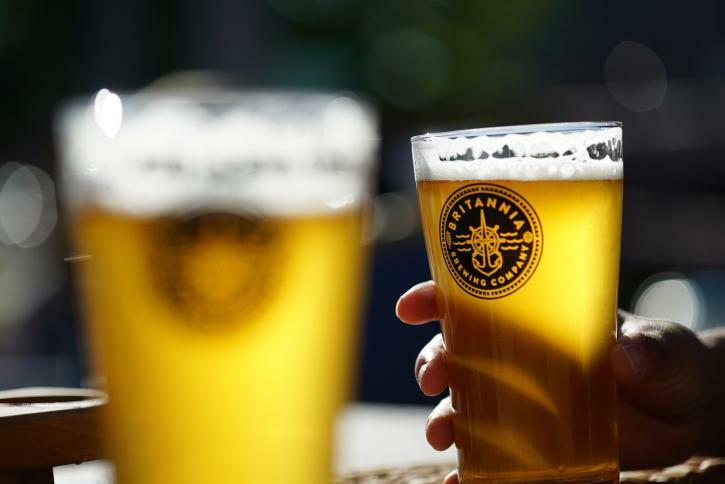 Richmond’s Fuggles & Warlock Craftworks, Britannia Brewing, and Monkey 9 Brewing have joined up with brewers in Surrey, New Westminster, and Delta to create the itinerary of craft breweries for locals and visitors to explore. Book a whale watching trip with Vancouver Whale Watch or Steveston Seabreeze Adventures for a chance to see whales in the wild. Orcas are the main attraction, but keep your eyes open for seals, otters, eagles, and other wildlife. 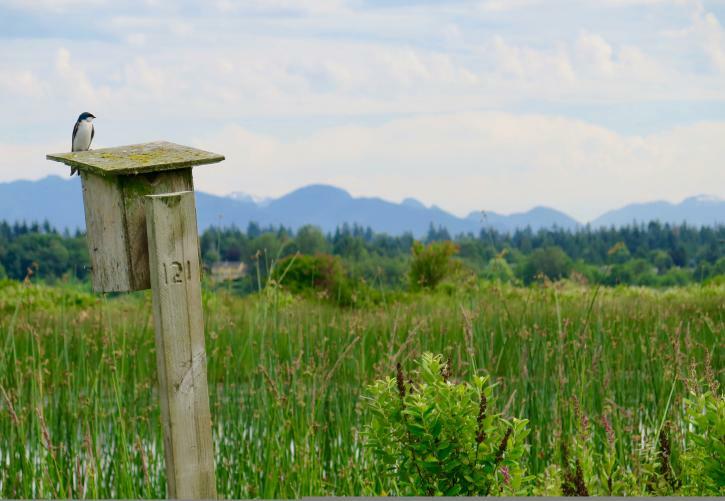 Tours depart from Steveston daily—be sure to make a reservation ahead of time to avoid disappointment.